Let us begin information campaign about our event. For the very beginning, every third day, we will share the characteristics of the terrain of every stage. Let’s go! 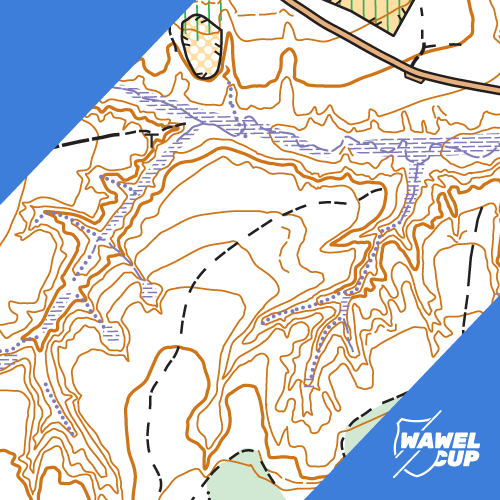 Somewhat forgotten terrain nearby Alwernia will open the Wawel Cup 38. Las Orlej is an hilly area with varied runability and, above all, deep ravines. What an exciting beginning of the event it’s going to be!